When you hear the word “inflatable,” your thoughts probably jump straight to bounce houses, castles, and water slides. But in addition to serving up fun at backyard parties, inflatables also have a surprising past in military service. 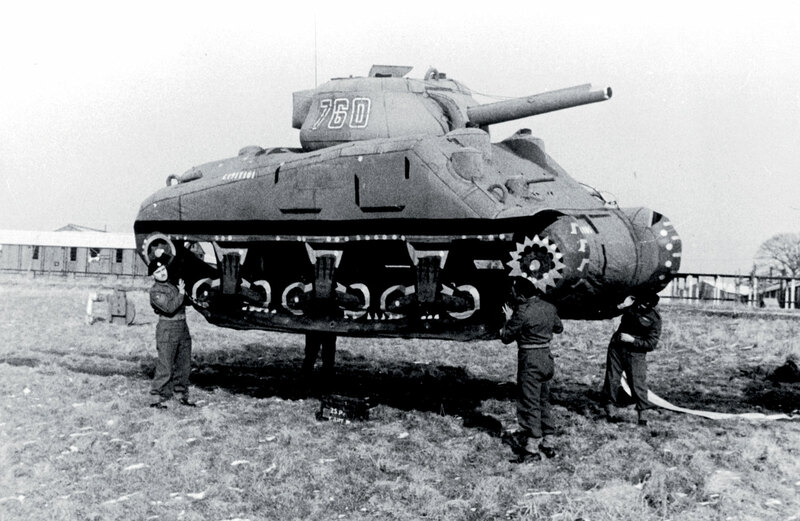 Delve into the fascinating history of the 23rd Headquarters Special Troops, otherwise known as the “Ghost Army,” whose job it was to fool the enemy during World War II.